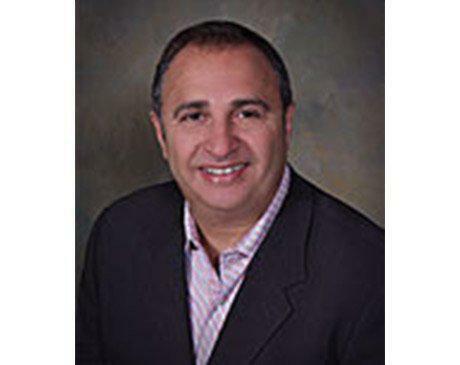 Steve Menna, DPM, is a highly skilled board-certified podiatrist. He is the co-founder of Manhattan Footcare, New York City’s premiere podiatry center, with locations in Brooklyn and Midtown Manhattan. Dr. Menna attended medical school at Temple University School of Podiatric Medicine (formerly the Pennsylvania College of Podiatric Medicine) in Philadelphia. After graduating with a doctorate in podiatric medicine, he relocated to Montrose, New York, to complete a residency in podiatric surgery at the Montrose VA Medical Center. Dr. Menna is a fellow of the American College of Foot and Ankle Surgeons as well as the American Society of Podiatric Surgeons. He’s a member of the American Podiatric Medical Association and the New York State Medical Podiatry Association and is board-certified in podiatry by the American Board of Foot and Ankle Surgery. Dr. Menna maintains hospital privileges at Gramercy Surgery Center, New York-Presbyterian Hospital, and SUNY Downstate Medical Center, all in New York City. Dr. Menna enjoys staying at the forefront of his field by attending continuing education courses and by learning about the latest surgical and nonsurgical treatment options. He takes pride in working with his patients and keeping them informed. His goal is to get you healthy and back on your feet again.